This is a two-part epoxy coating designed to provide a tough, durable, traction enhancing flooring for concrete and timber surfaces. Having excellent chemical and abrasion resistant properties make it ideally suitable for food areas, workshops and all floors that demand a safe, slip resistant and hygienic surface. A flexibilised twin pack epoxy resin coating designed to provide a safe, slip resistant step edge nosing. It is available in the range of safety colours and will provide a long lasting slip resistant step nosing edge for concrete, metal and timber surfaces. 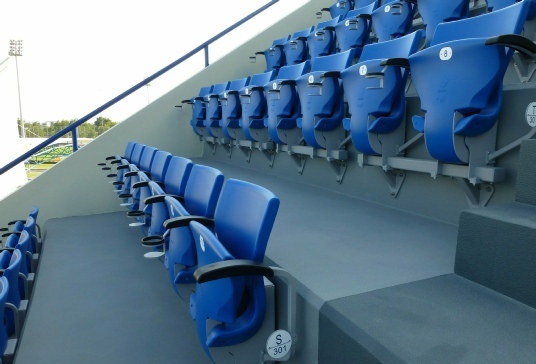 It is ideally suitable for external and internal steps, ramps, footbridges, football stadium and sporting arena terraces and all other areas that demand visual recognition and high levels of slip resistance when wet. 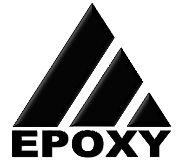 A three part flexibilised epoxy resin coating designed to provide a long lasting and highly slip resistant surface for concrete, timber and metal surfaces. 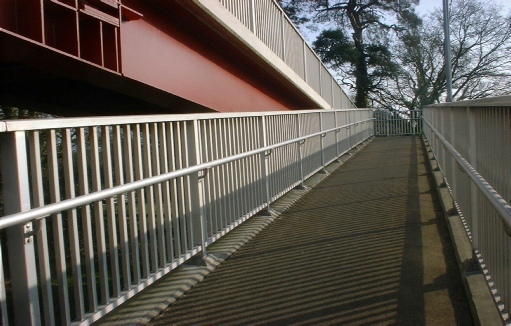 It is ideally suitable for pedestrian walkways, footbridges, car park decks, steps, ramps, wheelchair access ramps, toilets and washrooms, vehicular gangways and all other Internal or external surfaces that demand high slip resistance. A three part epoxy resin based topping designed to provide a tough, durable and slip resistant flooring surface for external timber decking, concrete and metal surfaces. It has excellent chemical resistance and it is ideally suitable for foot bridges, wheelchair ramps, steps, patios, conservatories, walkways and swimming pool surrounds. Indeed, for all external floor areas that demand excessively high slip resistance. A two part, heavy duty epoxy resin line paint. 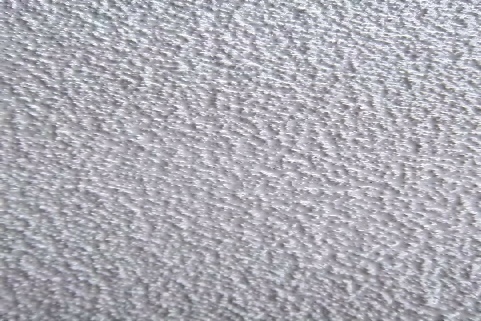 It has excellent chemical and abrasion resistance and will provide long term performance and will outlast other conventional line paints by many years. It is designed to designate walkways and gangways, isles, footpaths and hazard identification for factory floors, warehouses, workshops, plant rooms, good in/out areas, in fact any floor areas that require traffic designation. This product is especially suitable for areas that are heavily trafficked by fork trucks, pallet trucks and pedestrians. Rapid setting - walk on after 4 hrs, heavy traffic. We have been manufacturing a range of safety products for over three decades. This range of floor sealers and coatings offer excellent durability, strength, wear resistance, chemical resistance and slip resistance. for most UK mainland online sales and confirmed by email for North Scotland, off shore or sales overseas.